A tutorial on the Baby Cozy pattern, available here. This cast-on tutorial demonstrates long-tail, backward loop, cable and provisional cast-on methods. This step-by-step guide demonstrates how easy stranded knitting can be. 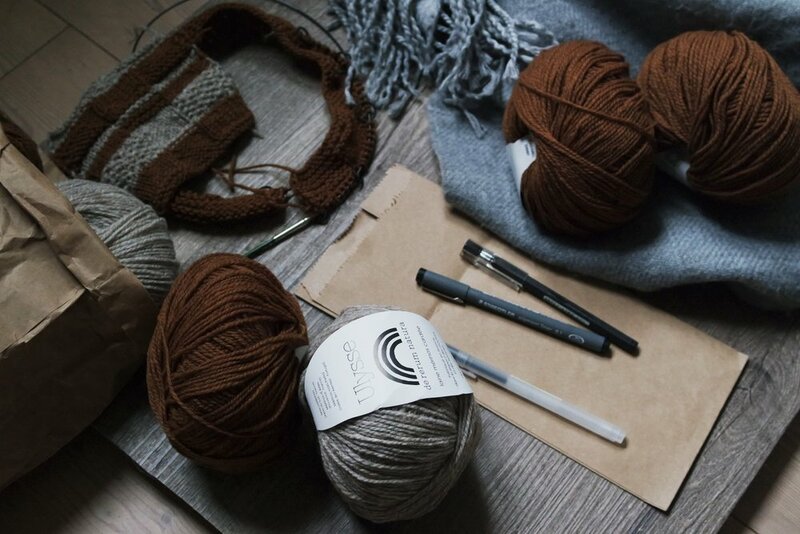 The basics: how to knit, purl and cast off. Thrums, or bits of unspun fiber incorporated into your knitting, are easy to do, and create a fuzzy, squishy interior--perfect for mittens or booties. For my upcoming book, The No-Kill Garden, I had to learn to needle-felt! It is a violent and deeply-satisfying craft, and very easy to learn. See more.